2) USB connection:Uses this connection to carry on the data synchronization with PC. 4) Main test connection:Uses the testing line to carry on the vehicles diagnosis. 6)touching pen:Uses in clicking on the touching-screen. 1)serial port:Uses in the main body debugging. 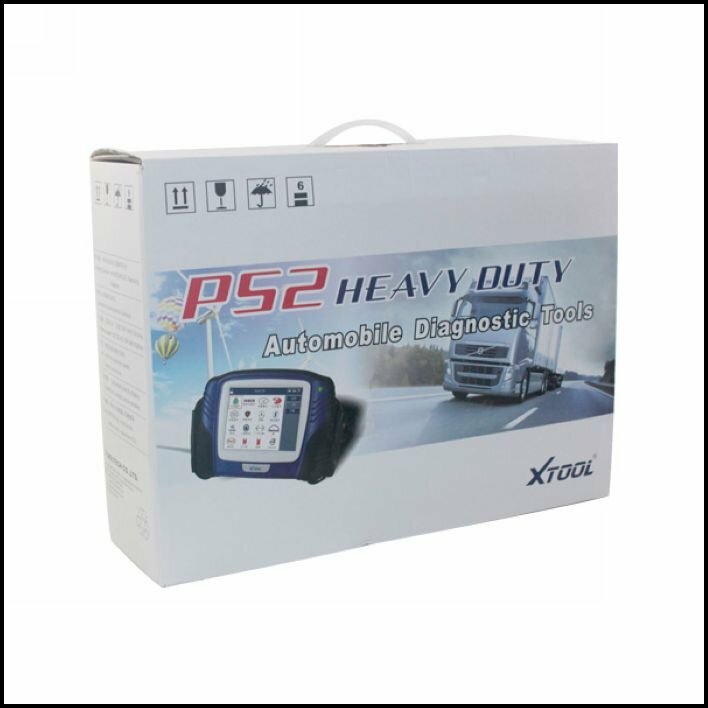 The VCI box communicates with PS2 mainframe and vehicle. It is also called lower-position machine box. 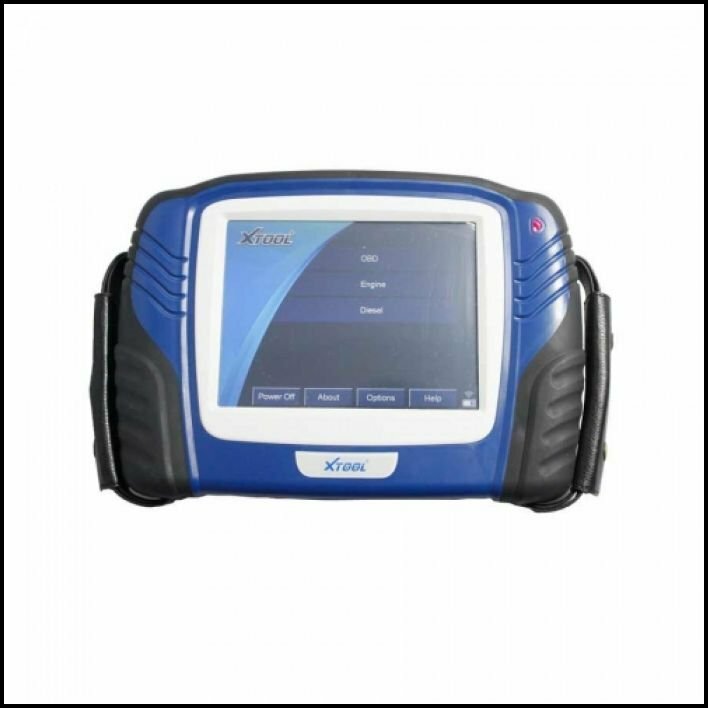 This diagnostic box has two connections: DB15 and OBD II. The testing line connects PS2 mainframe with DB15. 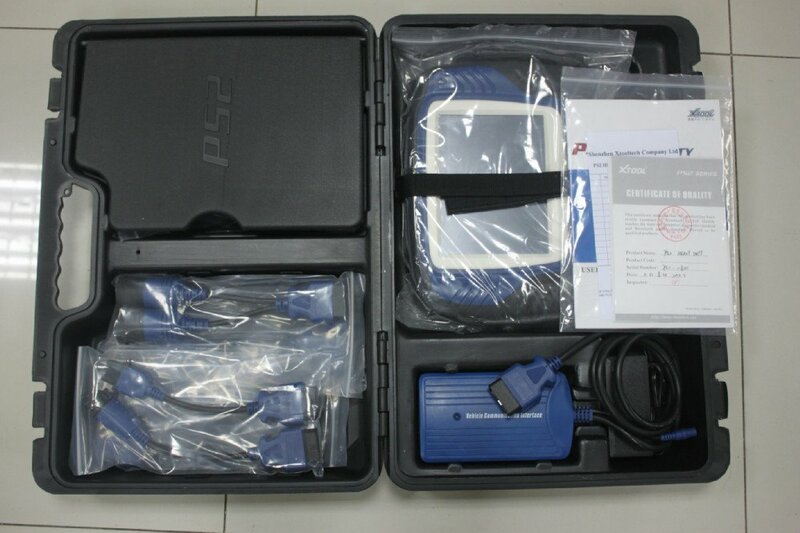 The OBDII connection could link with the testing adapter (vehicle with OBDII adaptor could directly link with PS2 mainframe)PS2 mainframe without main testing line also can do diagnosis as the bluetooth communication module has been installed inside the VCI diagnosis box. Please change the setting from "on-line diagnosis" to the "wireless diagnosis" on the menu if you are wondering to use it with wireless!